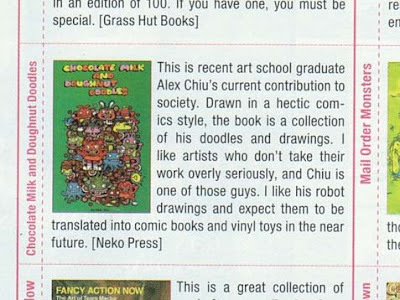 My book was reviewed in the latest issue of Giant Robot. Check it out if you get a chance. 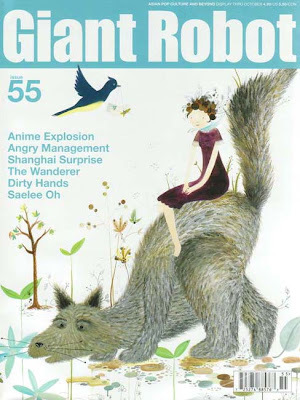 The magazine focuses on contemporary art and culture, specifically in the Asian American community. My review is under a section entitled Book Collector. Thank you Eric Nakamura for your kind and encouraging words.